by Robert Baird, President Baird Artists Management (BAM!) Many musicians have been surprised at the border and unprepared when border officials asked them for information about their musical instruments. Musicians usually take it for granted that the instruments are the least of their problems in crossing borders. Welcome to a new column in International Musician that will focus on the complexities of international touring in North America. 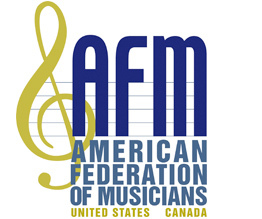 It will assist AFM members form the US touring in Canada and Canadian AFM (CFM) members touring in the US.